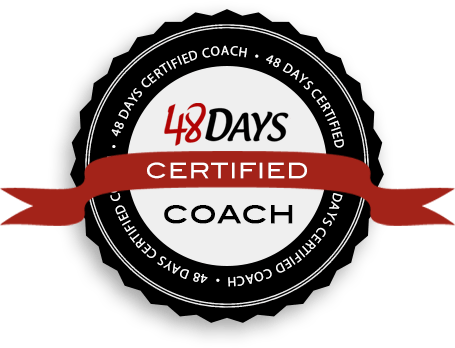 The message of The Big Leap, by Gay Hendricks ties into the DREAM-to-DO message Kent shares on this podcast. That’s why we have created this short series of podcast episodes to talk about how each of us can take “The Big Leap” in our lives, relationships, and careers. We kicked off The Big Leap series in Episode 096 by defining the Upper Limit Problem and how it works. Next, in Episode 097, we examine the flawed foundation of the Upper Limit Problem. 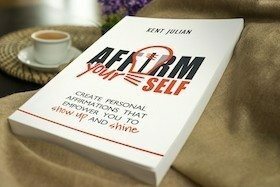 In Episode 098, Kent talked about how to spot and dissolve Upper Limit Behavior in our daily lives. In this episode, Kent defines the Zone of Genius and shares why it’s so important for you to discover your Zone of Genius. 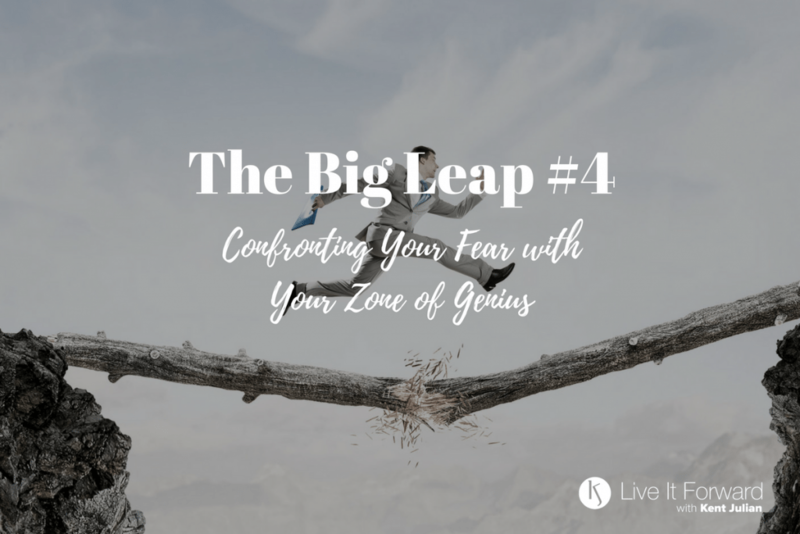 Before you can take the Big Leap in your life and career, you must confront your fear with your Zone of Genius. Zone of Incompetences — Activities you are not good at. Zone of Competence — Activities others can do just as well as you. Zone of Excellence — Activities you do extremely well and are in your comfort zone. 4) Discovering your Zone of Genius is your life’s Big Leap! Everything else is just a hop. The Upper Limit Problem (aka: your Upper Limit Behaviors) pull you away from your Zone of Genius. The comfort you experience in your Zone of Excellence also keeps you from taking the Big Leap into your Zone of Genius. Often the biggest fear of taking the Big Leap is personal: “If I take the Big Leap into my Zone of Genius, I might fail. What if I really open up to my true genius and find out that my genius isn’t good enough? NOTE: Kent added “all for the glory of God” because of his personal faith and belief in Scripture.